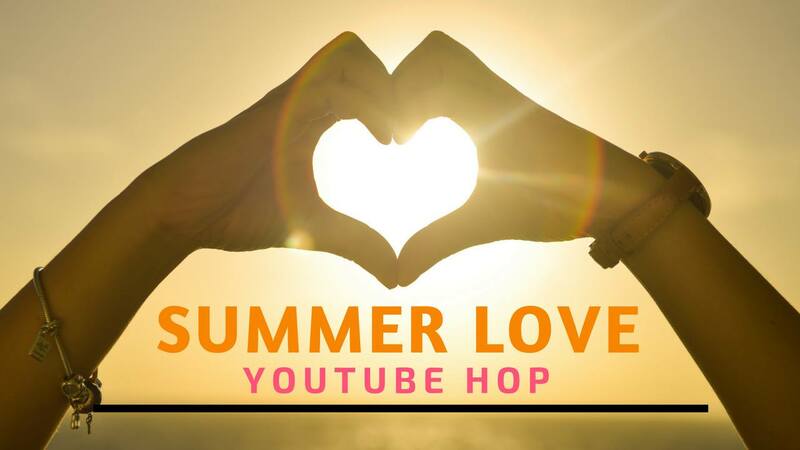 We have another YouTube Hop for you and it has a double theme of Summer and Love, members chose to either create a Summer themed project or a Love themed project. 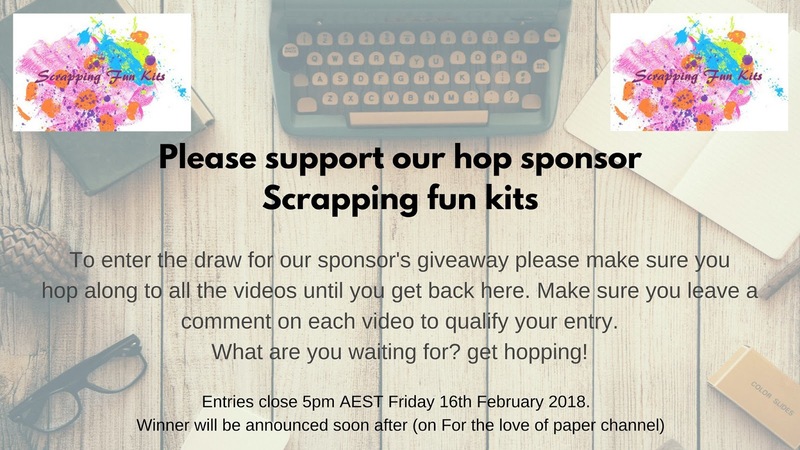 The prize for this hop is a February Kit from Scrapping Fun Kits.If you missed out on subscribing to February make sure you enter, or if you have already got a February kit why not enter anyway and have a chance to win a second kit. 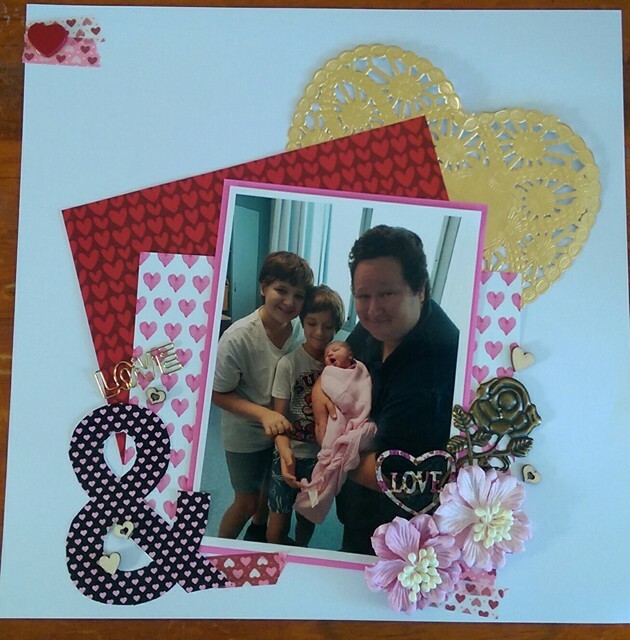 I decided to do a layout about my boys and hubby's first cuddles with our granddaughter using the kit that is the prize for the hop. 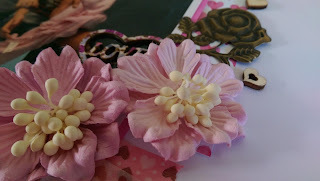 How gorgeous is that metal filigree rose and those flowers from Green Tara are just so yummy. I really love these elements from the kit. 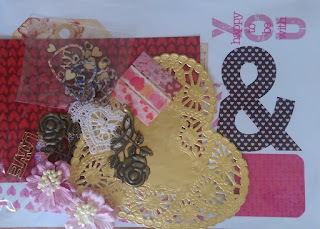 I love how this layout turned out, for details head to my hop video and check out how it came together. 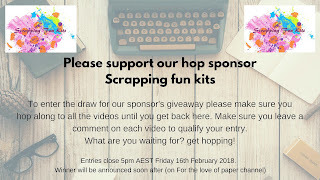 To enter watch each video in the Hop and leave a commenton each video. 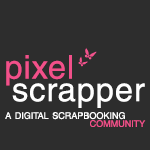 Have you joined out Facebook Group for our Hop Fans yet? I hope you enjoy this Hop there are so many wonderful projects from these talented ladies, so much crafty inspiration. 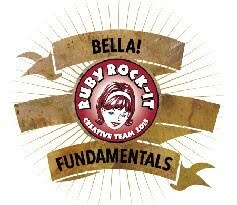 Make sure your entry is complete by watching every video and leaving a comment. If you love our work make sure you subscribe to us and give our videos a thumbs up. Thank you for supporting our Hops.